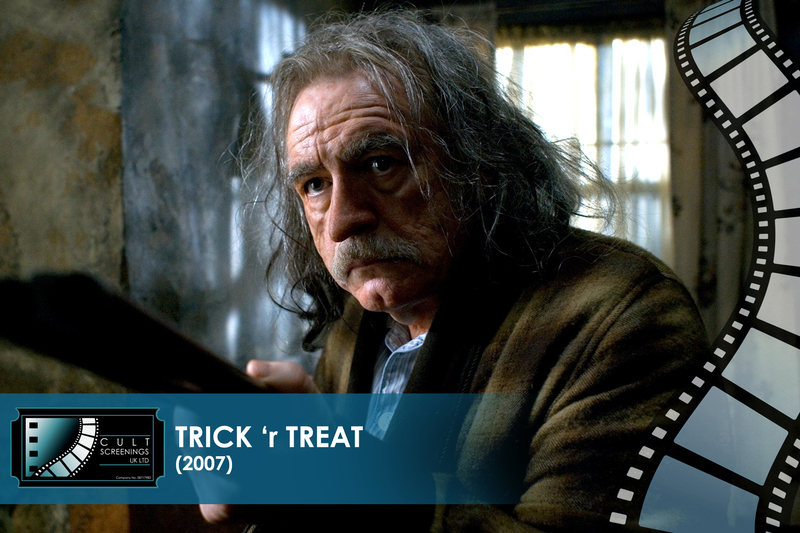 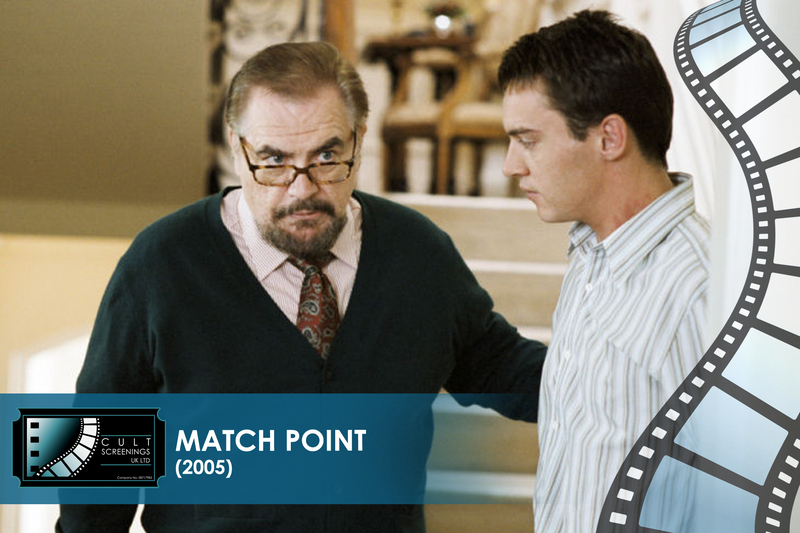 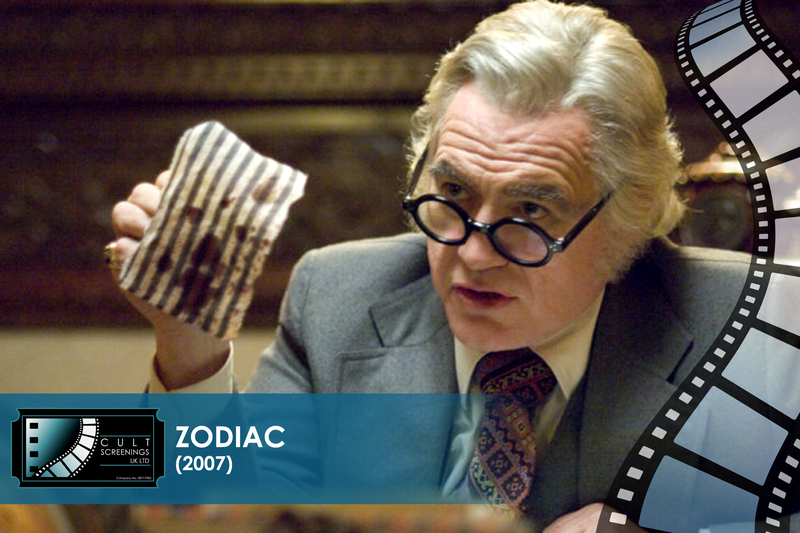 Brian Cox is an Emmy Award-winning actor, first coming to attention in the early 1970s with performances in numerous television films. 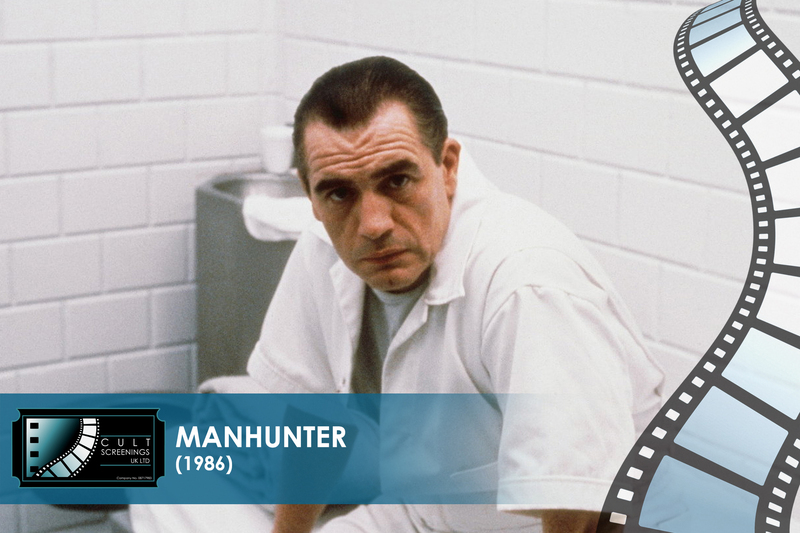 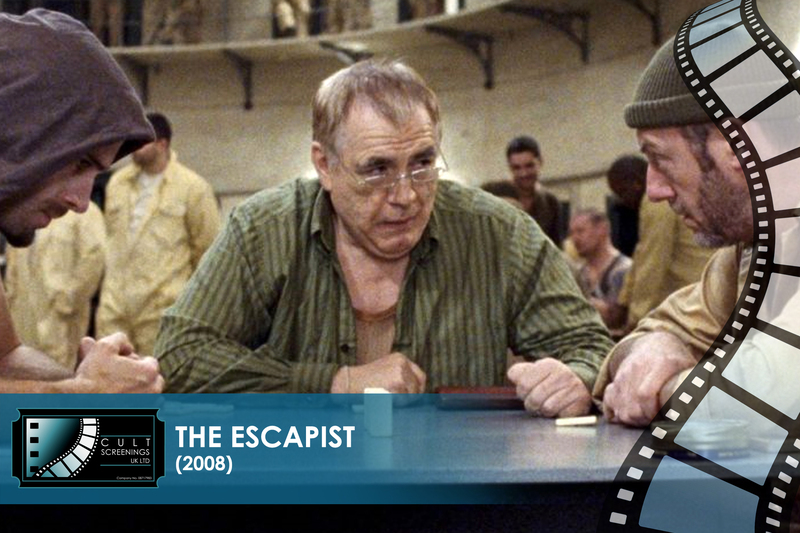 His first big break was as Dr. Hannibal Lecter in Manhunter (1986). 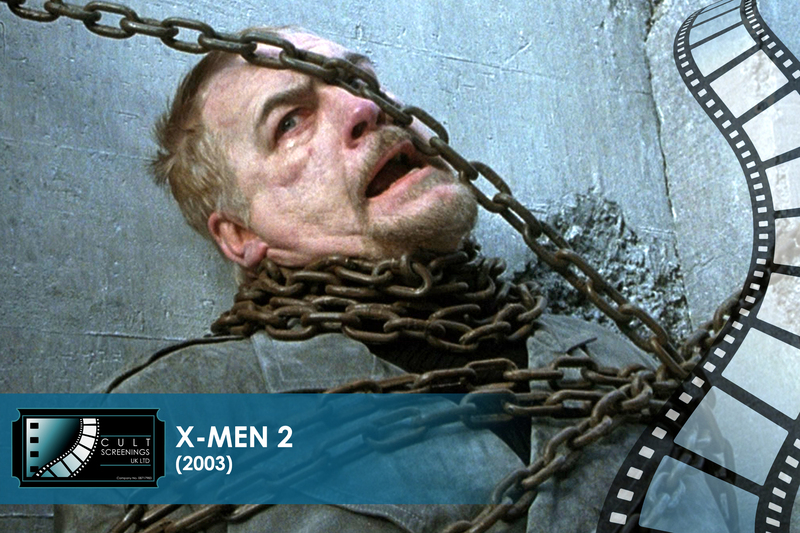 The film was not overly successful at the box office, although Cox’s career prospects and popularity continued to develop. 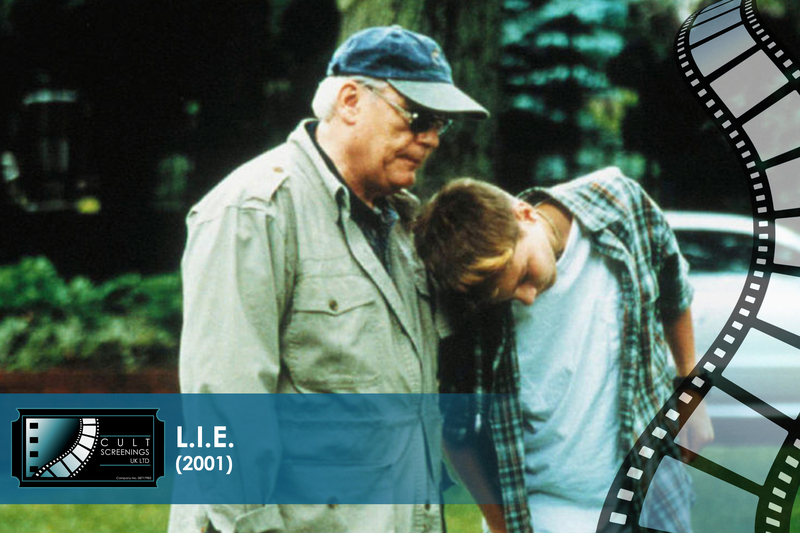 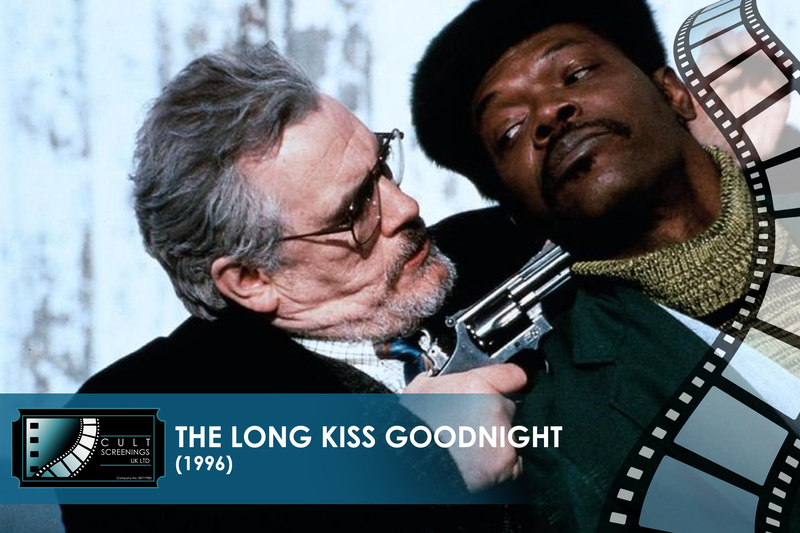 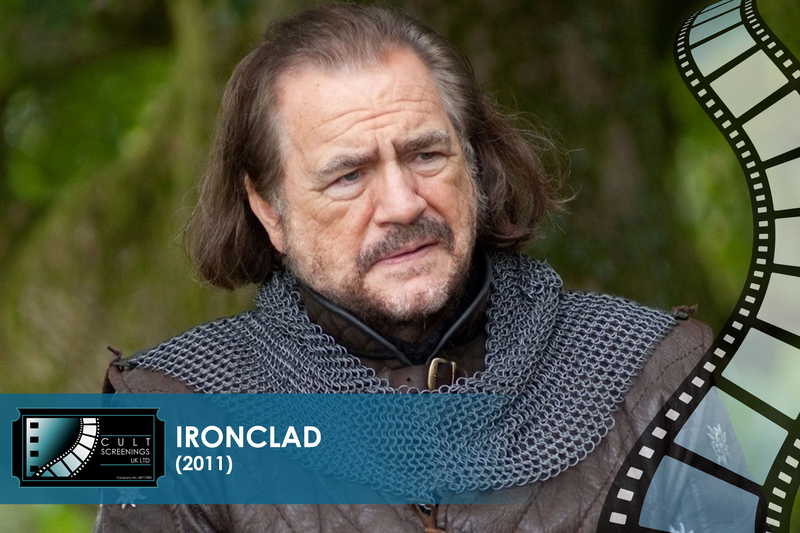 Throughout the 1990s, he appeared in nearly 20 films and television series, as well as making numerous television guest appearances. 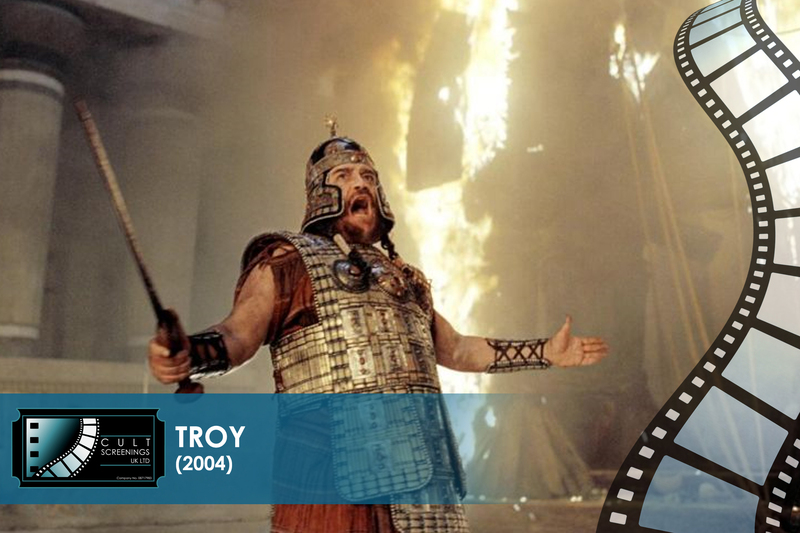 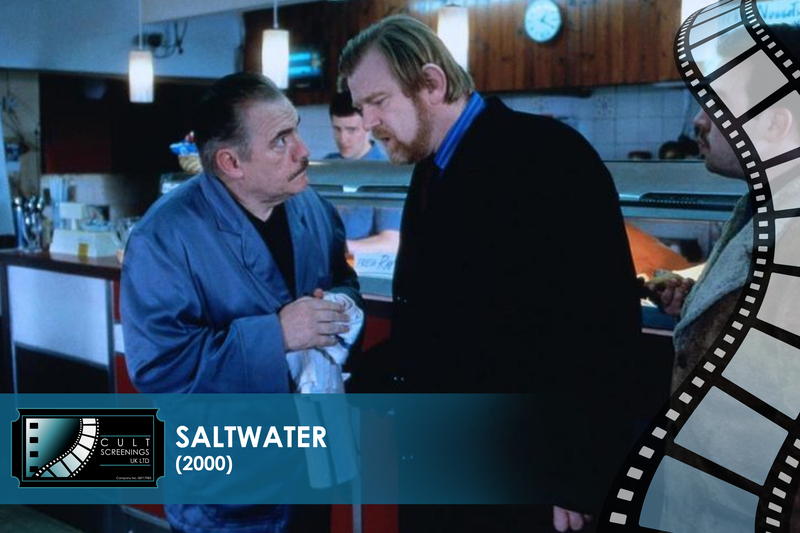 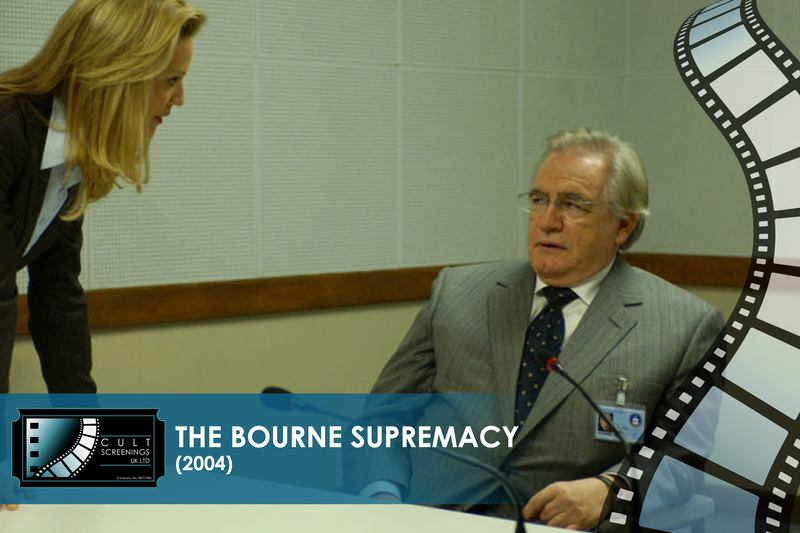 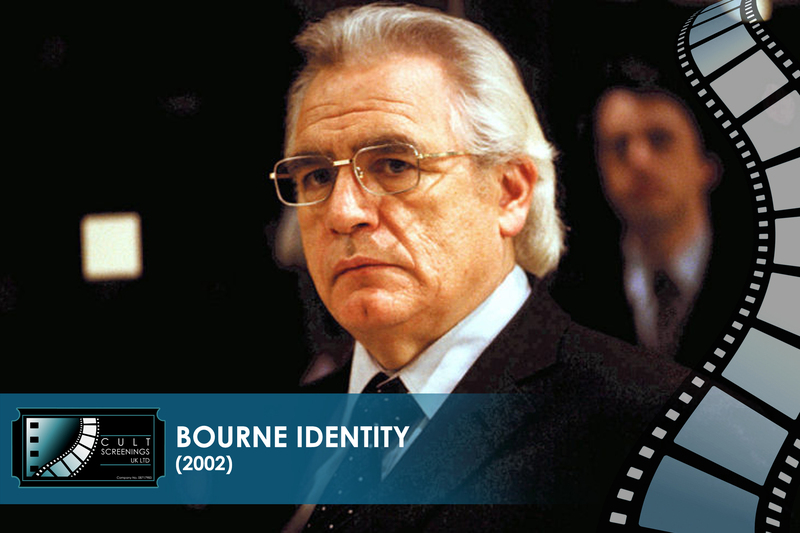 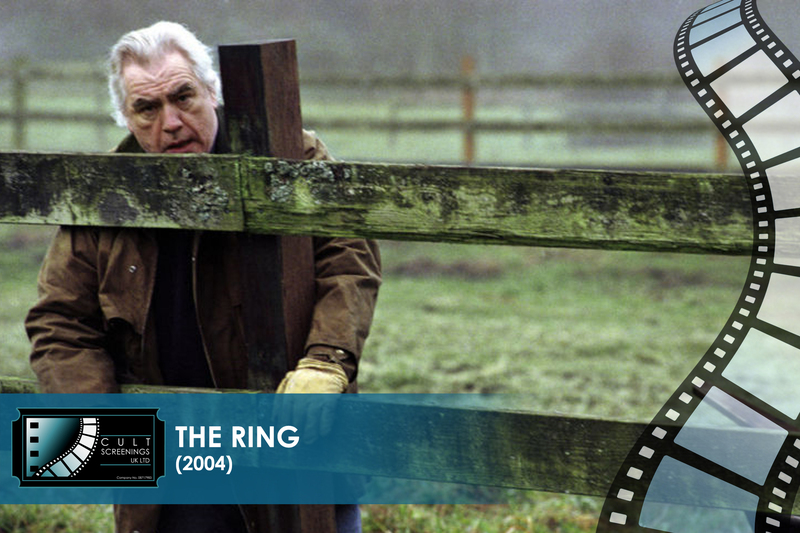 During the 2000’s Cox had roles in some major films, including The Corruptor (1999), The Ring (2002), X2 (2003) and Troy (2004). 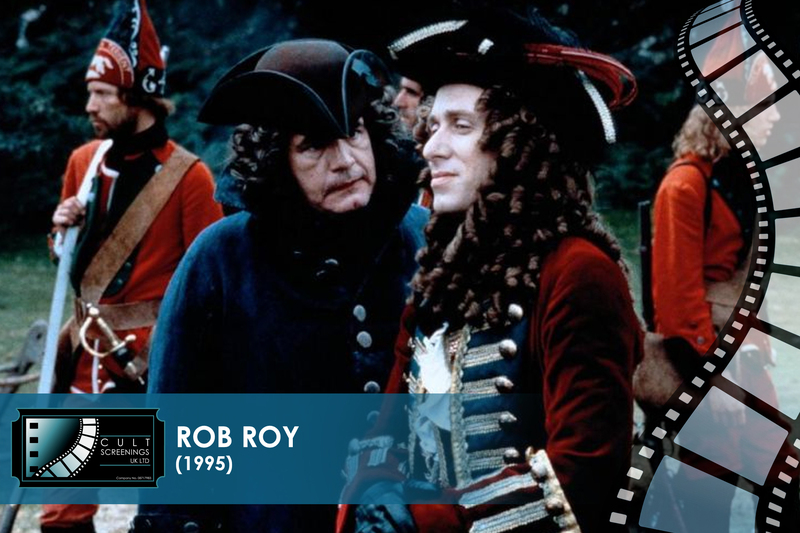 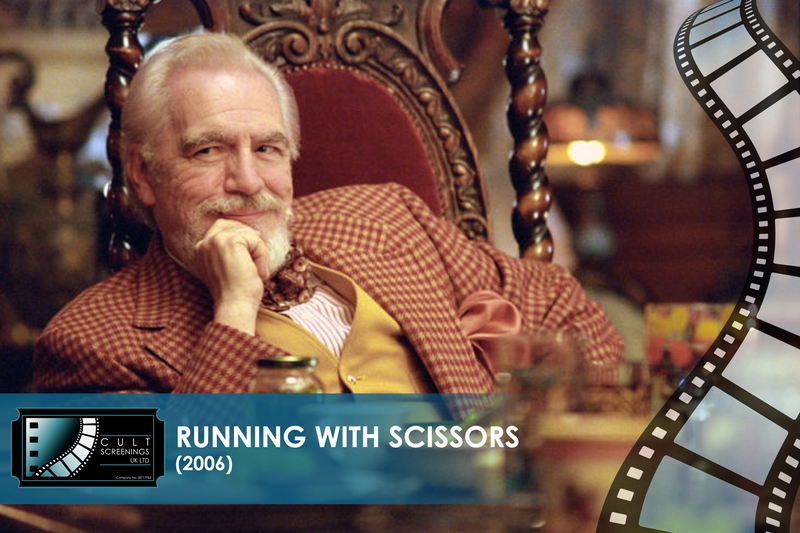 He was awarded Commander of the Order of the British Empire in the 2003 Queen’s New Year’s Honours List for his accomplishments in theatre, film and television. 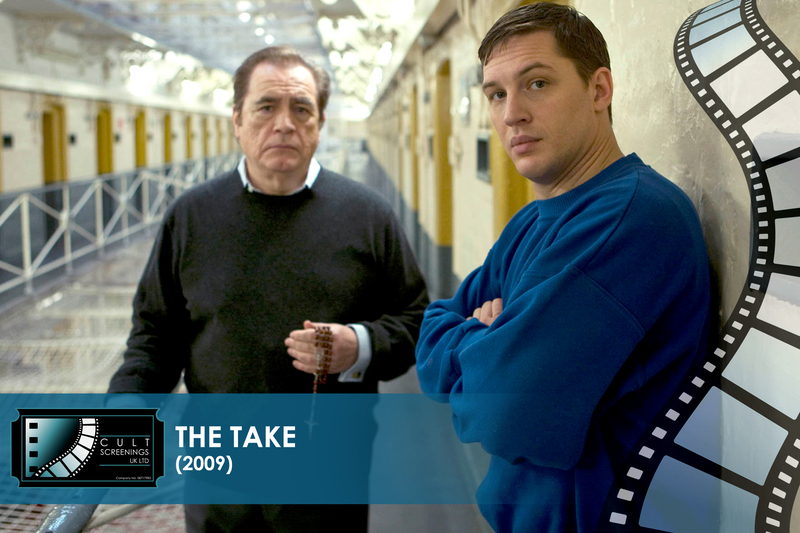 More recently Cox has appeared in Sky One’s The Take (2009), Red 2 (2013) and in October 2013 is filming the new TV series The Game. 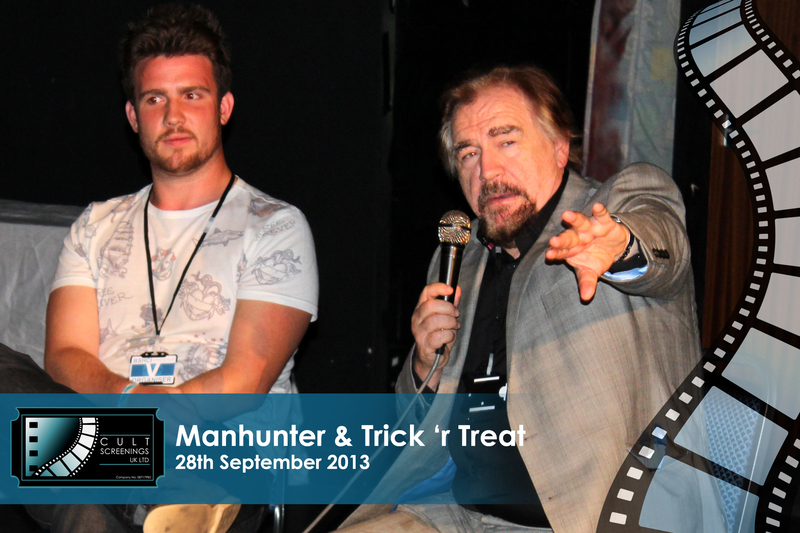 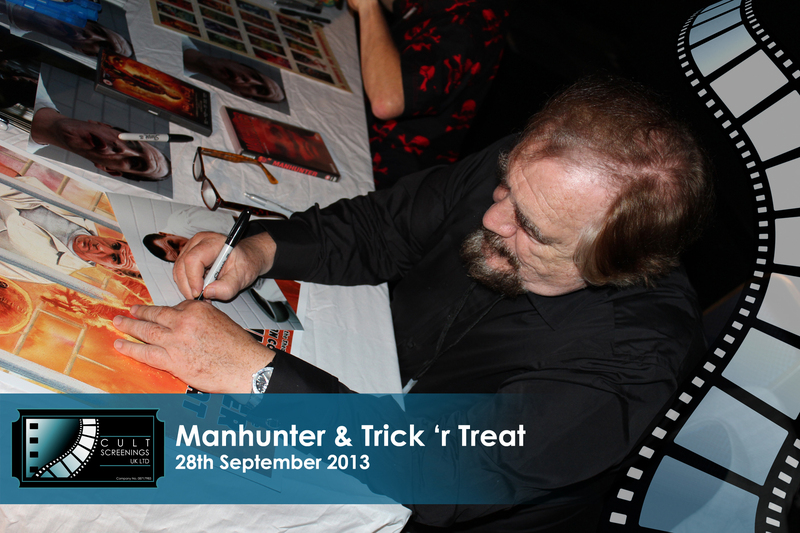 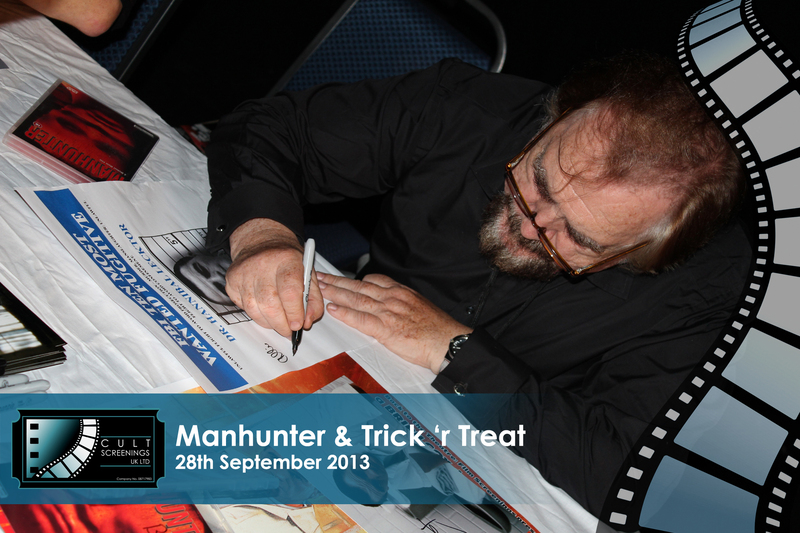 Cox was kind enough to attend Cult Screenings UK Ltd screening of Manhunter and Trick ‘r Treat as a special guest. 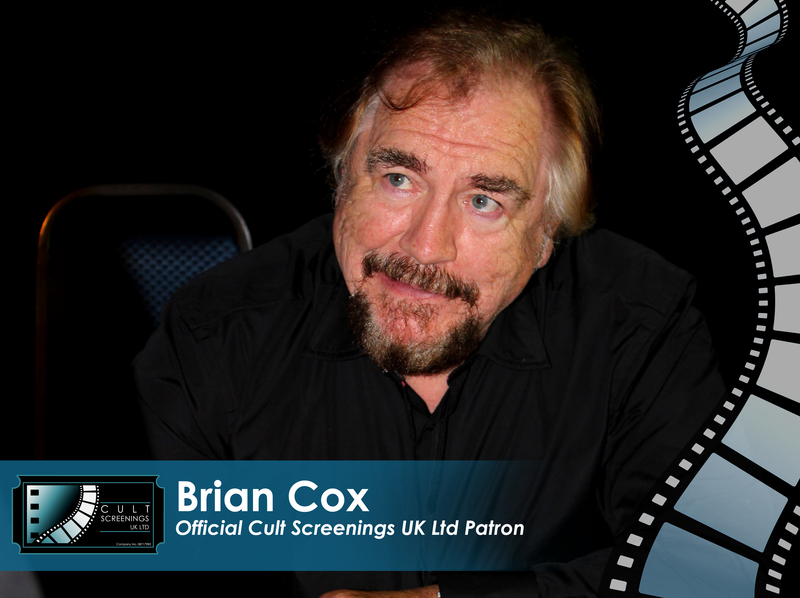 Cox was so impressed with the event and the core values of Cult Screenings UK Ltd that he has agreed to be the companies official patron and endorser. 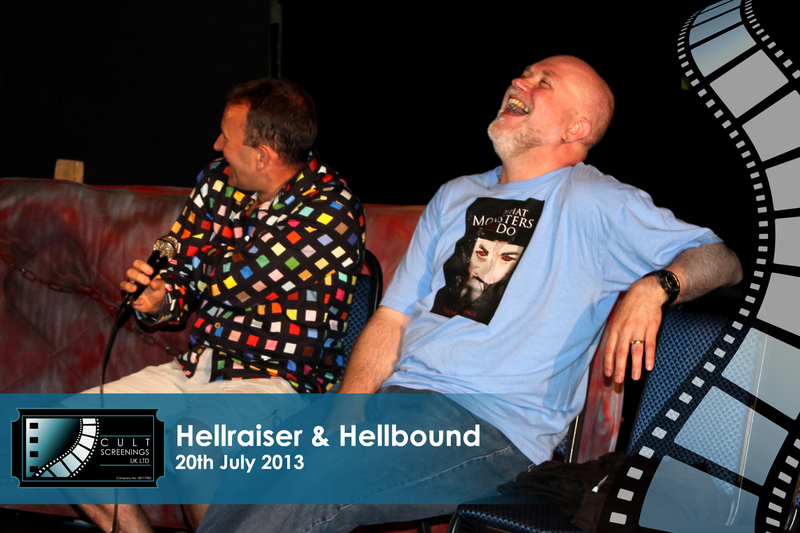 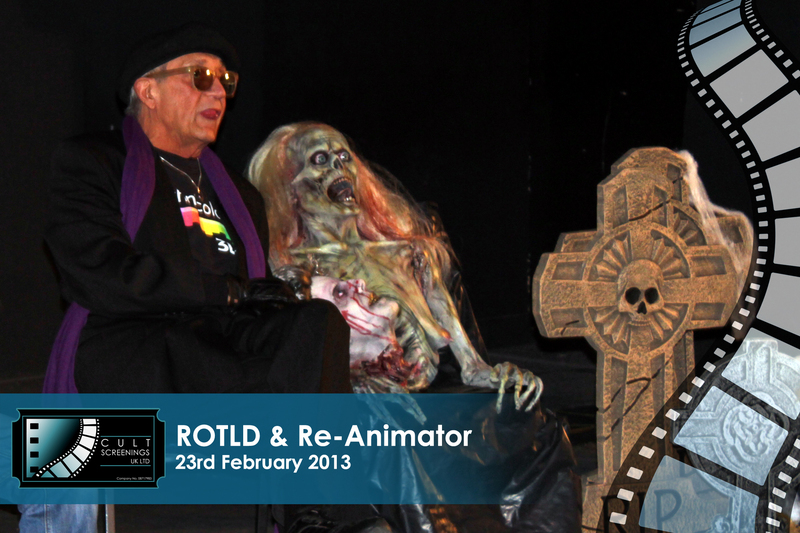 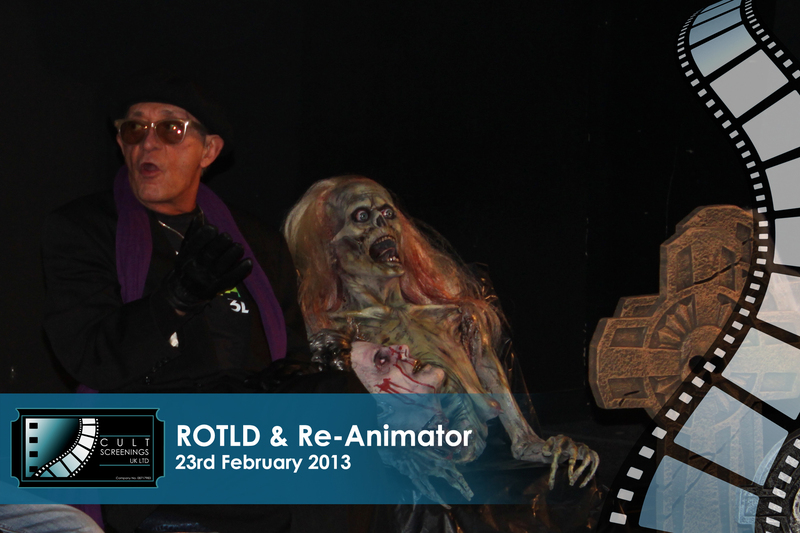 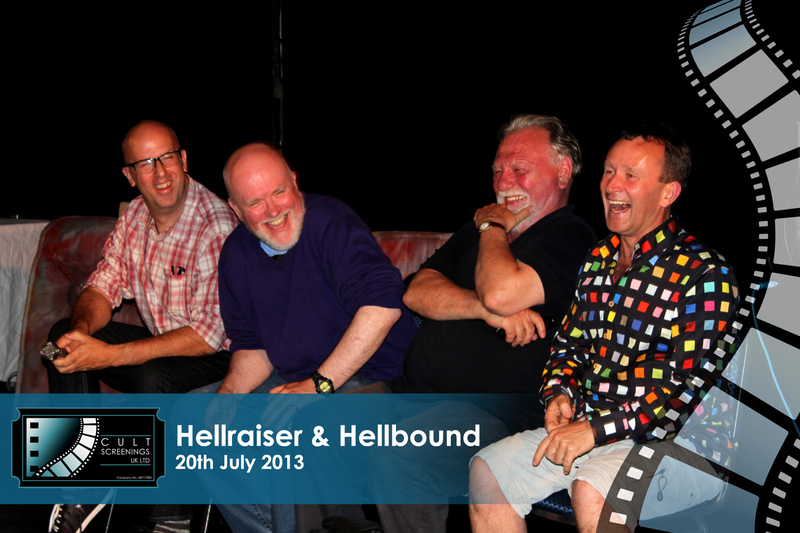 PLEASE NOTE: Cult Screenings UK was originally part of Back to the Theatre: Film Screenings. 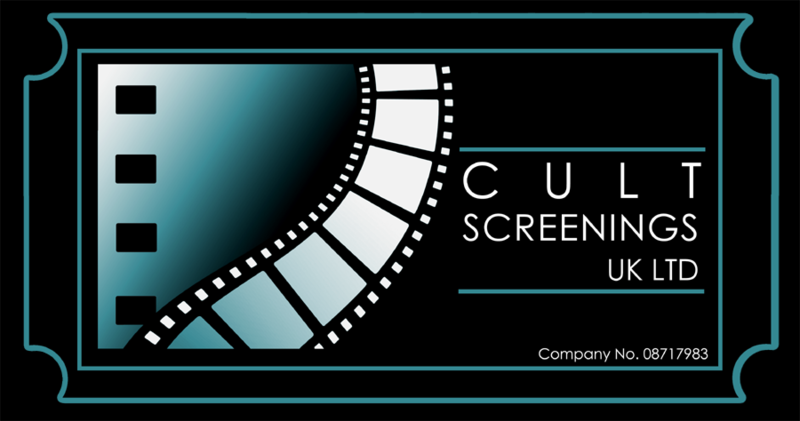 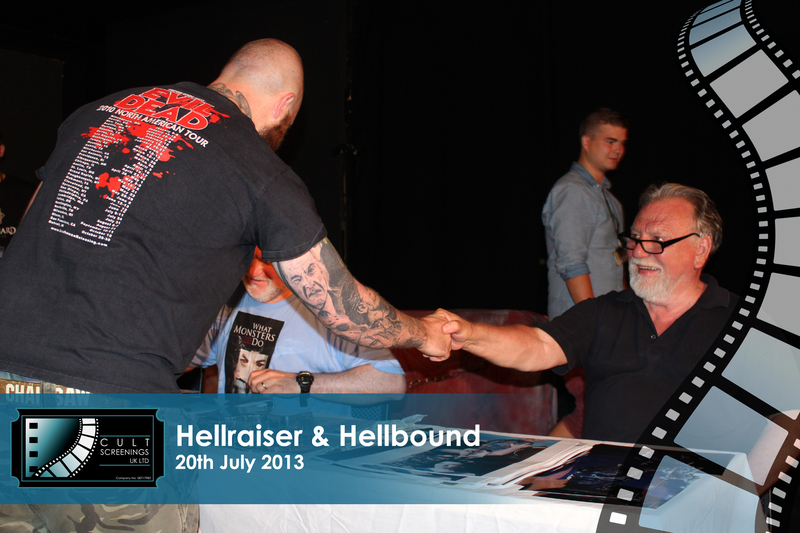 All event photos, posters, logos are owned by Cult Screenings UK Ltd and may not be used, copied or reproduced without permission from Cult Screening UK Ltd directors.